How is sports betting going at Delaware Park? Single-game sports wagering at Delaware Park is already having a positive impact on the track’s finances and on the purse account, and horsemen and racetrack executives welcome the new addition. But some analysts wonder what the long-term impacts might be, and closer to home, some horseplayers at the track fret about their place in the pecking order. Many in horse racing have come to regard slot machines as, at best, a mixed blessing – bolstering purses even while, nationwide, wagering handle has declined precipitously and in 2017 was lower than it had been 20 years earlier, in 1996, according to the Jockey Club. Some, however, harbor higher hopes that sports wagering might even help racing by attracting a new customer who might more readily cross over to the racing side. Single-game sports wagering arrived earlier this year via a mid-May Supreme Court ruling that overturned an existing federal prohibition on sports betting that, in essence, applied to every state but Nevada. That case had been brought by the New Jersey Thoroughbred Horsemen’s Association and by the state of New Jersey, which, predictably, were then among the earliest adopters of sports betting. In Delaware, also among the first to the party, bettors can get in on the action at the state’s lone Thoroughbred track, Delaware Park, and two standardbred facilities, Dover Downs and Harrington Raceway. 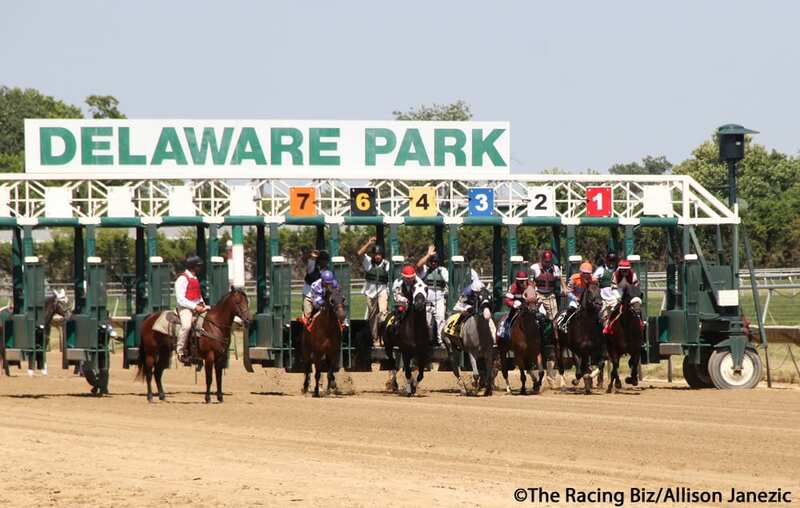 From the advent of single-game wagering in Delaware June 5 through the end of October, bettors wagered more than $38 million on sports at Delaware Park, with net proceeds of over $3.9 million, according to the Delaware Lottery. Under Delaware’s regulatory scheme, the state takes half of the net proceeds, while the track (40.4 percent) and Thoroughbred purses (9.6 percent) split the rest. (The numbers are slightly different for standardbreds). Sports betting has also meant close to $400,000 additional for purses to date. Gruwell said that she is hopeful that the added purse funds could yield additional racing days at the Stanton oval. Gruwell pointed out, though, that the sports betting market is already crowded – and soon enough will grow moreso. While New Jersey and West Virginia already are up and running, Pennsylvania is moving in that direction; Hollywood Casino at Penn National ran sports betting tests late last week. And the Maryland legislature, typically slow out of the gate, may well, in its 2019 session, send to the voters a constitutional amendment permitting sports betting. If so, voters would make their decision in 2020, likely leading to sports wagering in Maryland in 2021. Moreover, sports wagering does not seem, in the first instance, to have harmed horse betting in any substantial way. In fact, overall Delaware Park saw handle on its live product grow by 17 percent during the just-completed meet – even though field size at the track dipped nearly seven percent. That fall in field size stemmed primarily from a long, wet summer and early fall, which drove numerous races off the turf, often yielding small and unbettable fields. The number of turf races fell by over 18 percent from 2017. The rains also almost certainly drove down on-track attendance, although those numbers are not kept. “The live race meet was severely impacted by weather this year, especially in the summer which was the beginning of our venture into single game sports wagering,” the track reported. During the July-September period – the first three full months of sports wagering with live racing ongoing – on-track handle on the live product did fall, according to figures provided by Delaware Park. But it, again, suffered from weather issues. Though overall on-track handle on the live product was off 18 percent versus 2017, the number of starters likewise fell by 14.5 percent. On a per-betting interest basis, the decline during the July-September period was just 4.4 percent. All of which suggests that the weather, and the concomitant loss of turf races, had more to do with on-track handle than did the advent of sports wagering. Tracks, like Delaware, seeking to add sports betting face a couple of challenges. One of those is to accommodate the larger crowds generated by sports wagering without alienating their existing horseplayer base. A second is to find ways to encourage sports bettors to cross over to horse racing. Several horseplayers, however, suggested that reaching a happy medium remains a work in progress. Three of those – Jim Darden, Karl “Reds” Kalinevitch, and Steve Richards – all said that they and their handicapping friends had been forced to move from preferred locations multiple times as areas were repurposed to handle sports betting or the crowds drawn by the new offering made spaces uncomfortably crowded. Darden, a 64-year-old realtor and lifetime horseplayer, complained that he is reaching wit’s end. 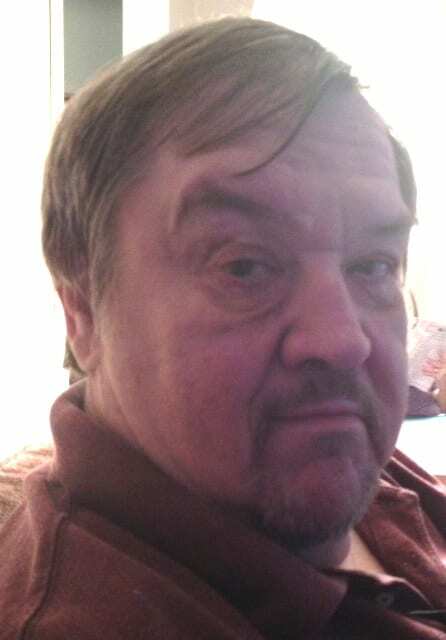 And Richards, a 63-year-old insurance executive, serious horseplayer, and sometime horse owner, said that his group ended up in the first-floor DelCap room but were dismayed to find that the bar there closed with two races still to go on its namesake Delaware Handicap day. “I understand it’s a business and most of the money is made on the casino side, but it can’t be that hard to find a way to address the needs of a loyal group that has supported the track for many years,” Richards said. Delaware Park said it is “constantly evaluating” customer feedback and business patterns to provide customers a positive experience. The advent of sports wagering has clearly increased the number of people at the facility. The parking lot is much more crowded now than it had been previously, and inside large and lively throngs gather to watch and wager on a wide array of sports. Whether those newcomers will turn their attention to the ponies remains to be seen. Delaware Park is hoping that familiarity will aid that cause. Horse racing is often cheek-by-jowl with the other events – by design, the track said. If the tracks are making an attempt for sports bettors to become interested in horse racing, it will be a tough nut to crack. Especially, since the older horse players understand the multitudinal factors of: past horse performances, class jumps or drops, trainer moves, turf, dirt, mud, synthetic tracks and which jockey is currently hot alone should boggle the minds’ of younger football fans who may have only gotten their wagering information after paying an “internet expert” $25-$50 on which team should win or cover the spread. If I want to hear the race call and the horses’ names being called as they head for home at the stretch I’ll be clanking my head to listen while some fullback is cheered for making a 10-yard gain. Have rooms for horse players, have rooms for the footballers and more baby-changing stations for the mothers who accompany their paycheck-draining hubbies. Delaware Park is a great venue. The powers that run the sports side need to upgrade the sports book (see Laurel Park). We race at Delaware and are very happy with everything. There are some in facility management that are just lost. I go to watch my horses work on some Saturday mornings and there are 100 or so sports betters there with no concessions open. You can’t even get something to drink. It is not the racing side’s fault. It’s the people who are responsible for the entertaining side. Delaware Park needs new young blood with ideas and a forward looking attitude.